저희 달가게는 4곳의 권역으로 나누어 역사, 여행 전문가인 호스트의 차량으로 6~8인에 한하여 투어를 진행하고 있습니다. *입장료는 별도입니다. 입장료가 있는 곳은 문화재 옆에 별도로 표기했습니다. 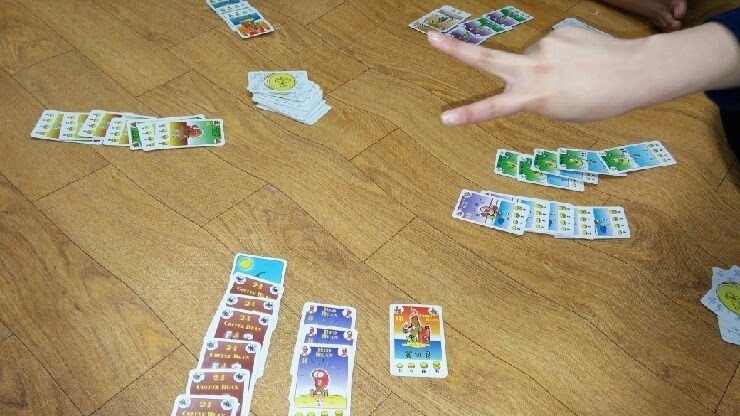 *신청하는 방법은 현장에서만 가능하며, 스탭에게 문의하시거나 게시판에 이름을 적으시면 됩니다. 신청은 지불 순 선착순이며, 6인이 되지 않아 출발하지 못하는 경우 전액 환불이 됩니다. 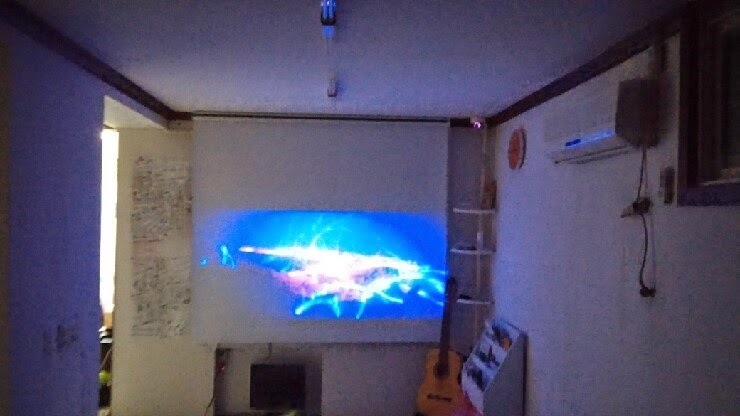 비용은 투어 후 지불하시면 됩니다. Dalgagye proceeds 4 tour-courses with host who is travel and history expert. *The entrance fee pays separately. And I mark the entrance fee next to the name. *Application is only available at Dalgagye. Ask staff or write on bulletin board. 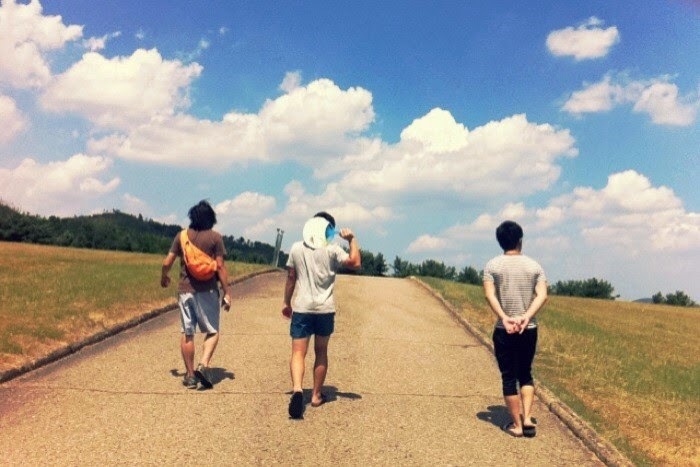 *If we can not proceed the tour, all fee will be refunded. 10:00~16:00 Fee is 7,000won a head. 10:00~16:00 Fee is 10,000won a head. Fee is 5,000won a head. *it takes about 2 hours. So, it starts at 18:30 on July and August. The rest of month starts at 19:00. *Dalgagye has 'Chimak party'. You can join freely anytime! This party starts 9pm and it takes about 2 hours. This cup is called 'Daljan'. 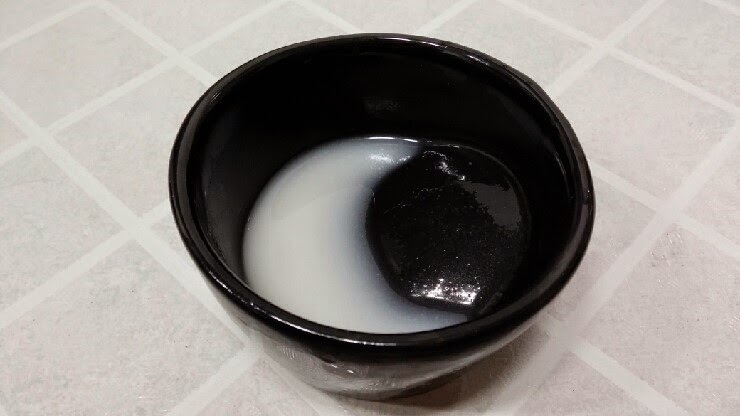 Whenever you drink, the shape of moon is changed. 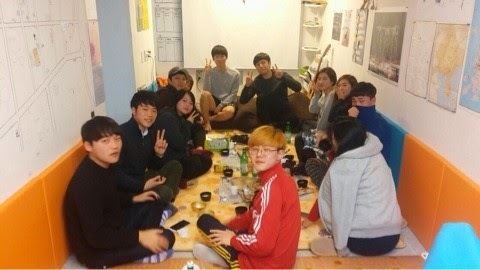 삼천리 자전거는 달가게에서 도보로 약 2분거리에 있고, 맥도날드 맞은 편에 있습니다. 달가게에서 왔다고 말씀하시면, 5,000원에 자전거 대여를 해주고 있습니다. 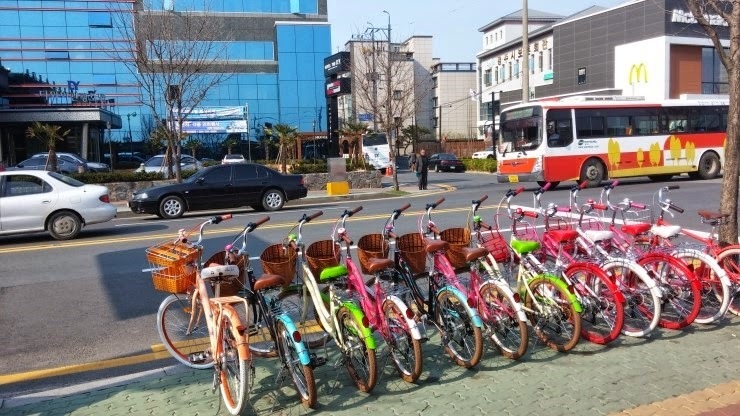 'Samcheonri Bicycle' is located from Dalgagye about 2 minutes on foot and there is across McDonald. You can rent it for 5,000won. Do not forget to tell "I'm Dalgagye's guest! !